Design belong to our emotions, sentiments, occasions, events, seasons and relations, which gives the directly belong to our ideas. Similarly the fonts also belong to our emotions, sentiments, occasions, events, seasons and relations. Fonts are the main part in our designs, which shows our direct message to another. The reason behind the good design and bad design, is to choose the good or bad selection of fonts. 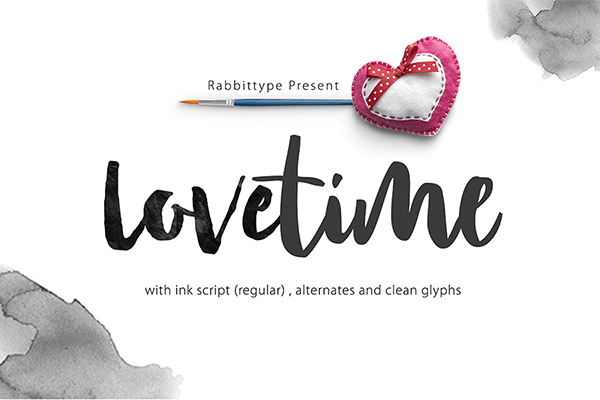 There are 15 Free Latest Romantic Script Fonts For 2016. 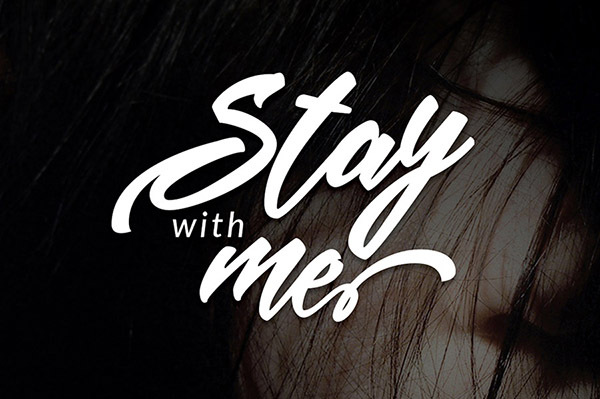 These are very beautiful, elegant, unique and excellent fonts collection. 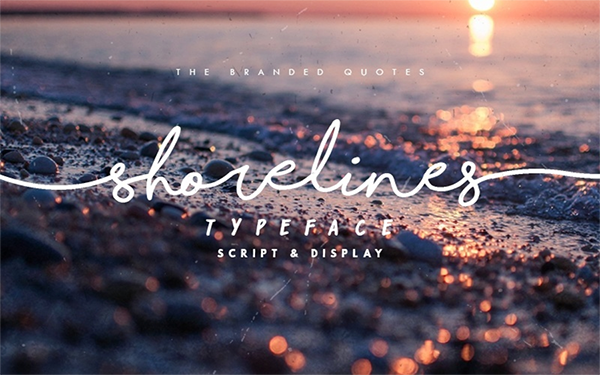 Gives the very professional look to your designs, by having these unique fonts. Feel free to download and enjoy. 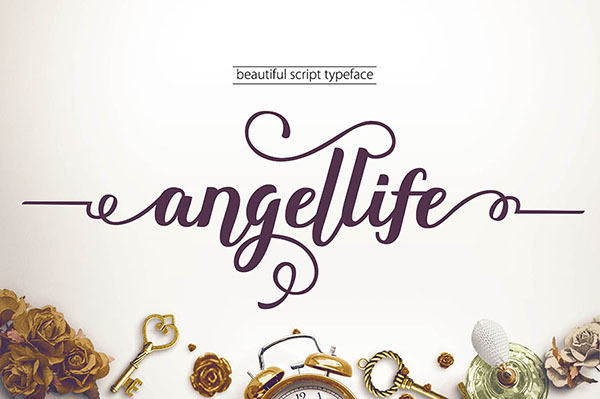 This is one of the best font, which is directly fit to wedding cards, invitation cards, occasions, t-shirts designs and also can be use to design a logo for a company. This is very beautiful natural calligraphic font, which also suitable for wedding cards, invitation cards, occasions, t-shirts designs and logo design. 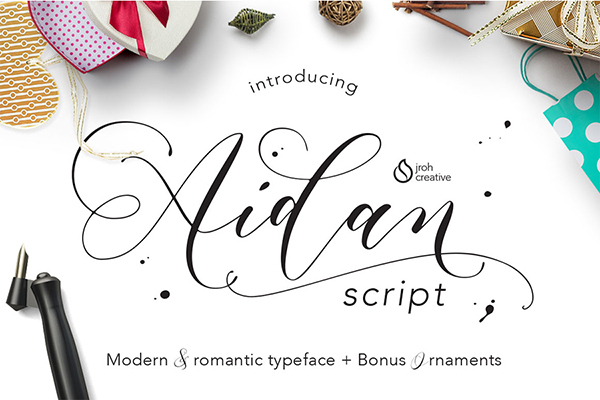 This is best unique contemporary modern script font with very elegant feelings. This font can be used for printed quotes, packaging, logo and where do you want to put it, to give the professional look to your designs. This font gives very romantic touch to you wedding cards, invitation cards, brochures, flyers and logos. This is modern calligraphic font, suitable for invitation cards, water color designs and also for printed quotes. This is very unique script font with the felling of handwriting style. 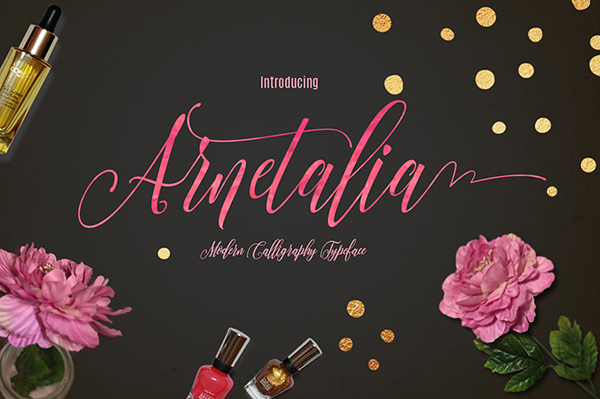 This font can be use in invitation cards, fashion brochure, quotes and also with you can also add more doodles to increase the beauty of your designs. 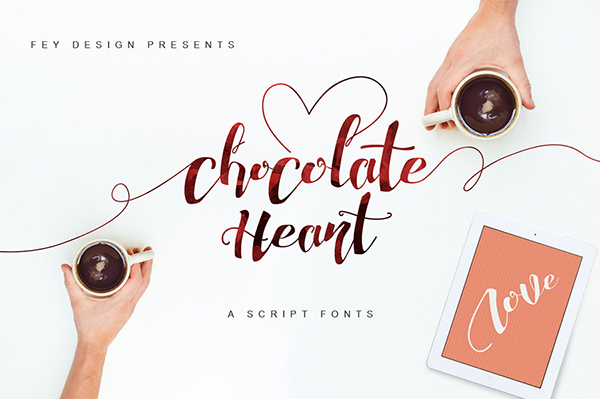 This is very professional chocolaty font, which can use for invitation cards and for company brand, which is belong to chocolate industry and also brochures and flyers. 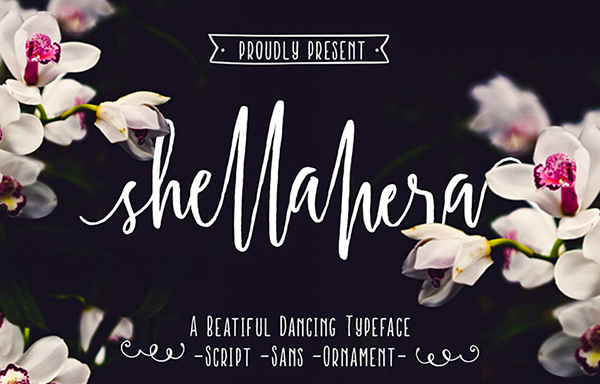 This font gives the feeling of dancing, is a very fresh modern calligraphy script font. 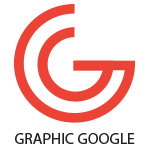 This can be used for traditional designs, stamps, business cards and for corporate identity. 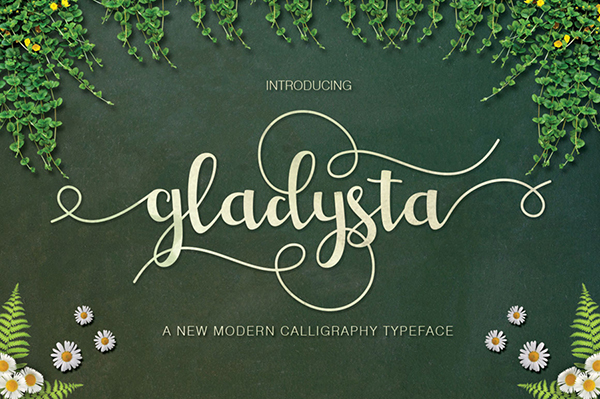 This beautiful font is suitable for invitation cards, brochure, flyers, quotes, hand drawn notebook, drawing book, t-shirts, logos and many more. 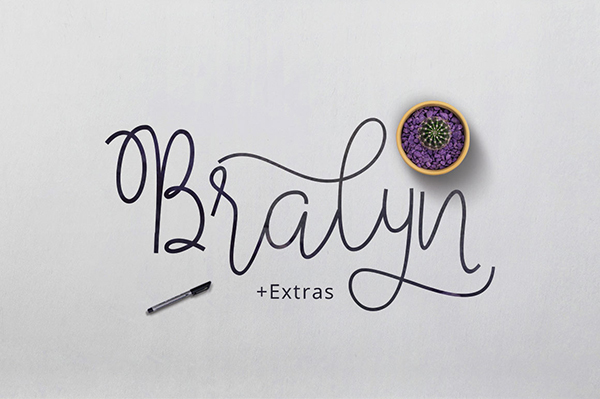 This font gives the feeling of handwriting style and can be use in invitation cards, greetings cards and many more. 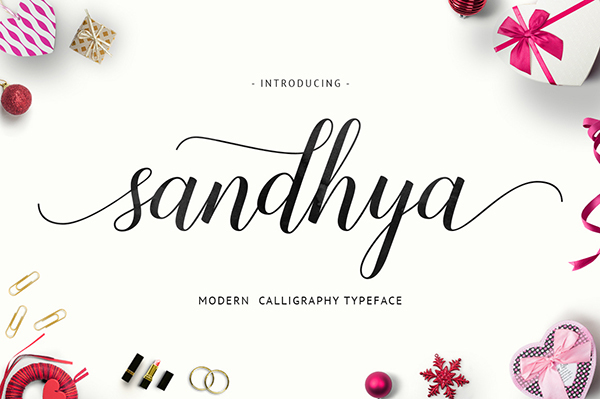 sandhya script font can be used in packaging, corporate identity, invitation cards, greeting cards, mugs, t-shirts and also for corporate identity. 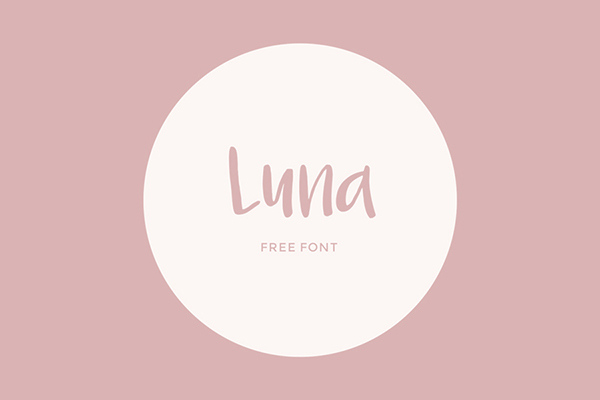 This is girly font, is a very unique and can be used in quotes, love messages and many more purpose. 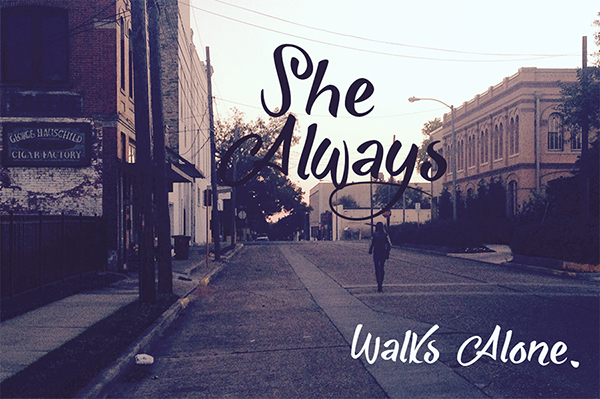 This is feminine joyful font, which gives the handwritten casual feelings. Can be used for fun, wedding cards and invitation cards. 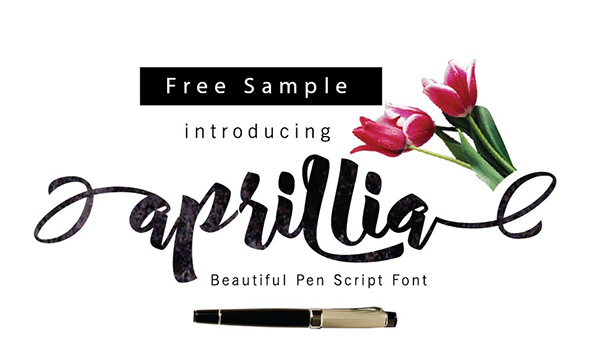 This is brush style font and can be used in blog header slider image, quotes and invitation cards. This is just like handwritten font can be used in posters, business cards, quotes and invitation cards.